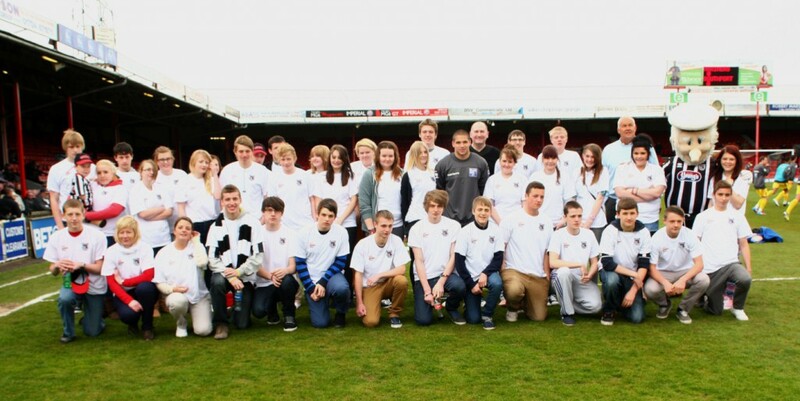 End of an Era at Louth. Tom and Mitch complete their final course after 10 years. 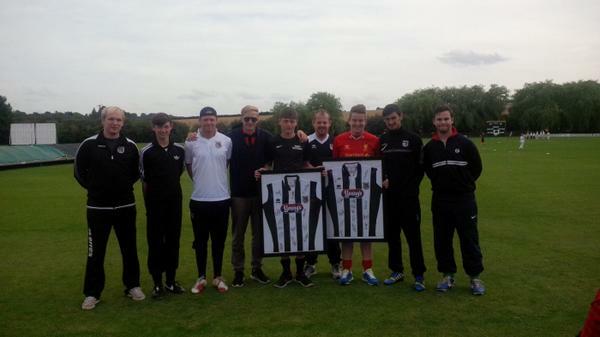 Presented with Grimsby Town FC Home team shirt each.